Are you your own Travel Bug®? Is your profile page plastered with photos of you exploring the 7 Wonders of the World? 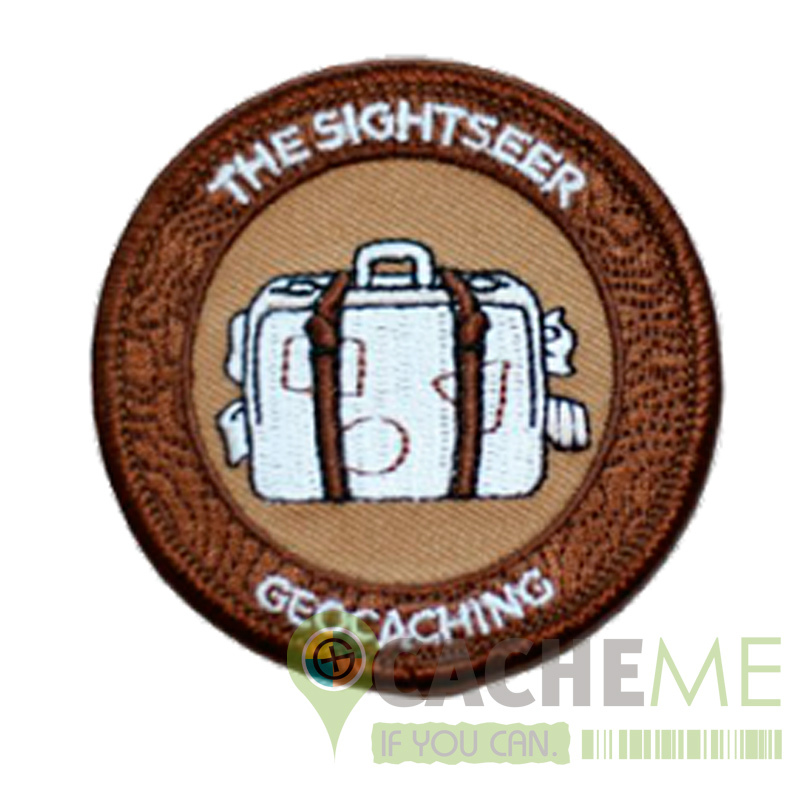 Is it geocaching instead of a guidebook that shows you all the locals' favorite spots?